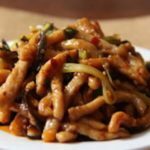 Travel Packing Made Easy - Ambassadors of World Food Tourism. We all love to travel but who likes to pack? Even the most experienced travelers can get caught up in what to take and what to leave behind. Fortunately for me, eBags sent me samples of their packing cubes to review and see what I think. * Here’s my bottom line: These lightweight little gems are perfect for organizing all your clothes and accessories – anything and everything you may need to pack. They also make it so easy to find what you want. You don’t need to unpack everything if you know where it is in your handy packing cubes. 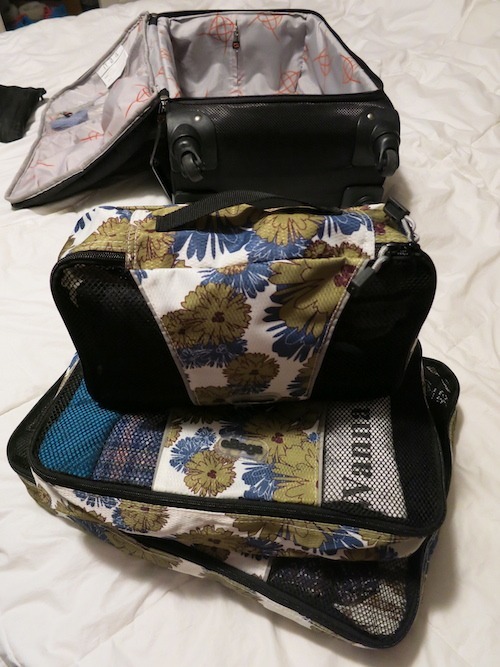 As I discovered, there are many benefits to travel packing with packing cubes. You can pack lightweight and heavyweight clothes separately for a long trip. If you like, you can buy different color cubes to keep your clothes organized however you choose or clearly separate your items from those of another traveler (they come in lots of groovy colors). Drop the bags right into the hotel drawers and you’re done unpacking so you can get out and start exploring quickly. They also make going through security a breeze. TSA can quickly take them out if need be and the mesh tops make it easy see what’s inside. Not convinced? 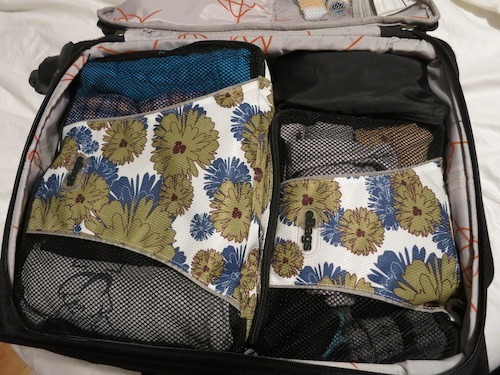 Let’s pack a carry-on bag to see just how quick and easy it is to use the packing cubes. Using the 3-piece packing cube set I packed for a typical 5-7 day trip. I pack light, so I know I can get everything into my one carry-on bag. 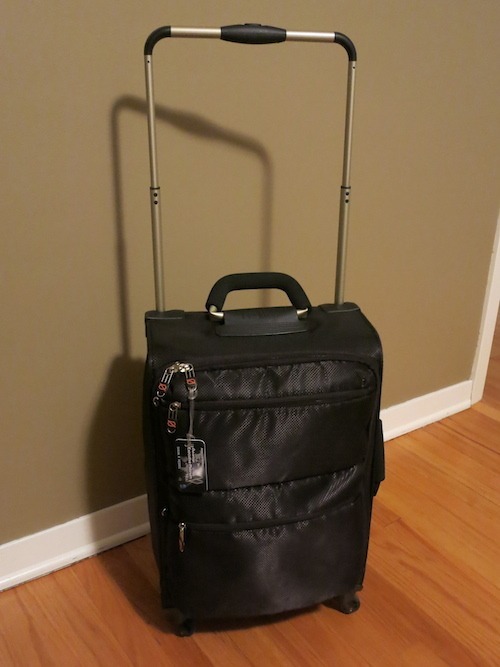 This works perfectly because the 3 packing cubes fit just right into a standard carry-on. Let’s start with the large packing cube. I easily fit 2 pairs of jeans, 1 pair of khaki pants, 2 blouses, 1 Food Travelist button-down shirt and 1 Food Travelist polo shirt into it. 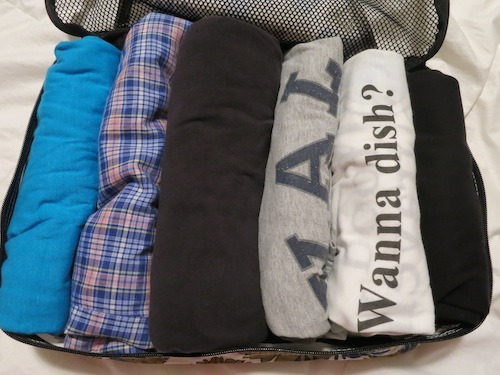 Like most travelers, I find that rolling the clothes works best, preventing too many wrinkles and taking up less space. The medium packing cube holds 4 t-shirts. I take one black t-shirt that goes with everything and can be used as another layer if it’s chilly. I also take one t-shirt as a night shirt, one for a work-out shirt and a Food Travelist t-shirt. This cube also holds a pair of pajama pants and a pair of sweat pants. 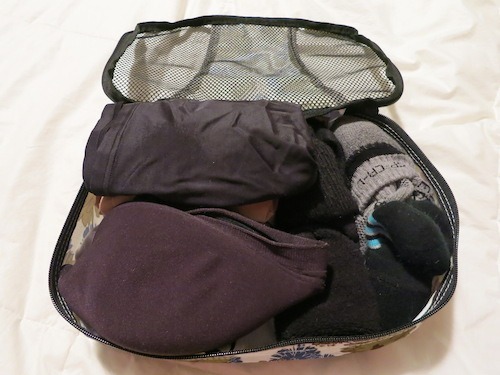 The small packing cube holds 6 pairs of underwear, 2 bras and 5 pairs of socks. The large cube goes on the bottom and the other two fit easily on top. It’s a perfect fit! 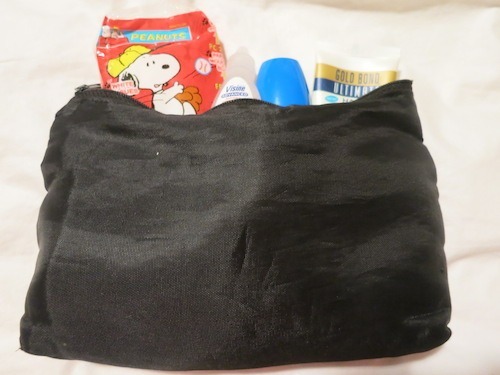 I still have room for my little black bag, which holds my travel essentials like meds, over-the-counter drugs like Advil Cold & Sinus, eye drops, tissues, nail file and all those little things that get lost if they’re not contained. 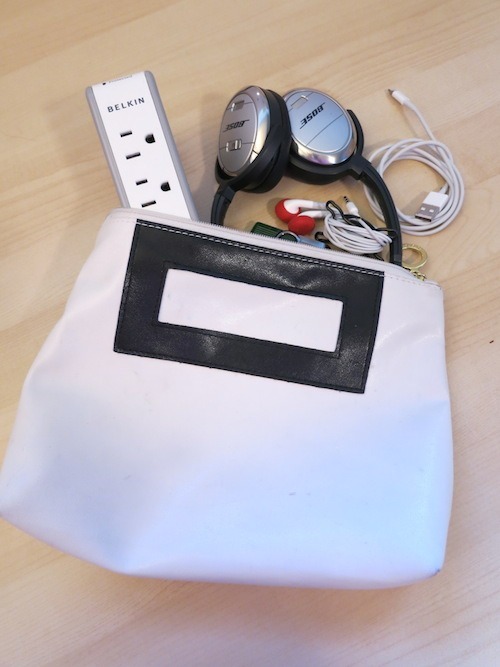 In my carry-on I also have a white bag that I got from Estee Lauder many years ago that’s perfect for all my travel gadgets, chargers, headphones and cords. That goes in my outside pocket along with my cleat plastic bag of travel-sized toiletries. I keep that bag full and ready to go so I don’t need to hunt to find them when I’m ready to pack. I refill anything that needs it when I return. That way I’m always ready to travel quickly. I also pack 1 pair of loafers and wear 1 pair of comfortable travel shoes. I have an eye mask, mini lint roller and always take a small umbrella – just in case. These also go into the front pockets of my carry-on bag. My second carry-on is typically a backpack holding my laptop, small note pad, pens, cell phone, snacks and bottle of water. I usually take low-tech reading material, either a book or magazine, and an eReader or tablet as well. This prepares me for many entertainment possibilities while on a long or short flight. 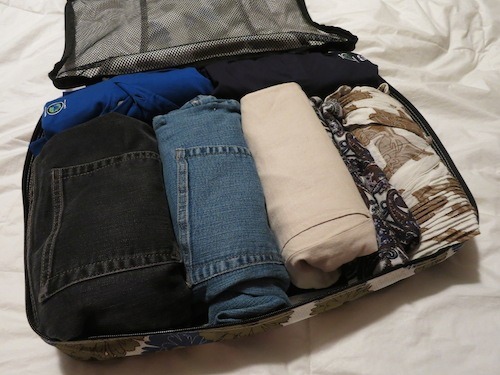 I found the packing cubes a great way to organize my clothes and to optimize the space in my carry-on bag. 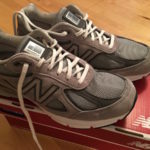 It makes the process of packing easy and also provides a quick way for me to find what I’m looking for during the trip. I can also see how great these would be in organizing several travelers – even the little ones! What do you think? Do you use packing cubes? Would you consider using them? If you’re interested, check out the link below. Food Travelist is an affiliate partner of eBags. 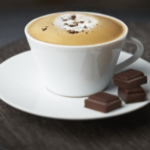 Your purchase through our links helps us keep providing you with the best of food travel. Kinda like PBS. *DISCLOSURE: I was not financially compensated for this review. I received a sample for review purposes. The opinions are completely my own based on my experience. 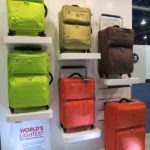 THE QUICK BITE: If you’re looking for an easier more convenient way to pack check out eBags Packing Cubes. They’re extremely lightweight and maximize your packing space while keeping you organized.